Punished? Here's How This Board Can (or Can't) Help. Does Riot keep a record of champ select chat logs? Really worth a 25 game chat ban...? Why do people report for trying to surrender? Verbal Abuse in a Foreign Language? How do I report a trolling player? From Angry Kid to Civilized Adult. Anger is an issue. Survey: How often do you get flamed? Playing ranked: Team harasses me for small mistakes? What do you think of prisoner island. Platinum is Iron in disguise. Change my mind. I had an inter in my game. Not 5 minutes after. damn.. 2nd bad promo game. Accused of scripting. A compliment or problem? 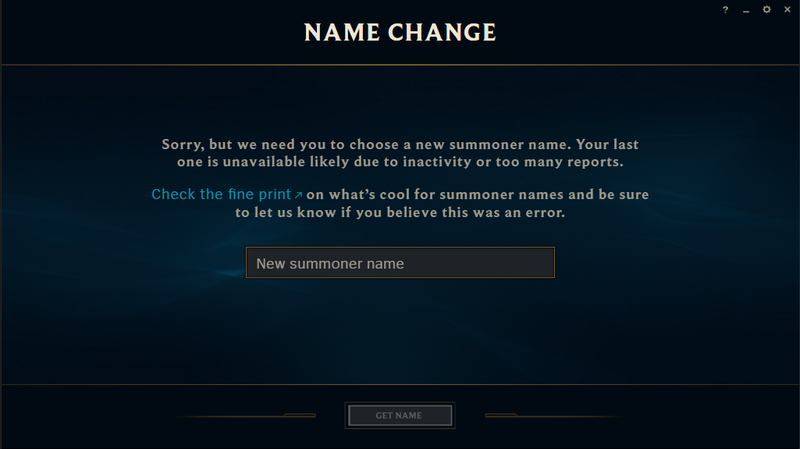 If somebody says k*s in champ select will the report be valid after the game ? Is a bad forfeit reportable? Constructive criticism: does it work for you?